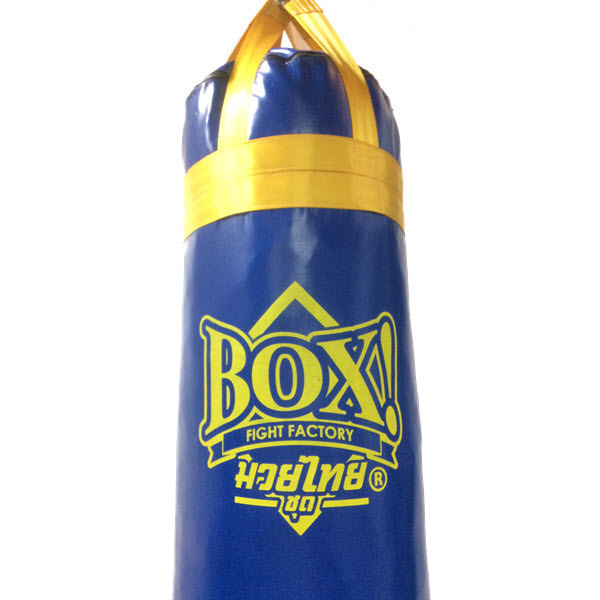 Don’t settle for cheap imported knock offs, invest in the best and enjoy high end, top quality punching bag for many years to come. 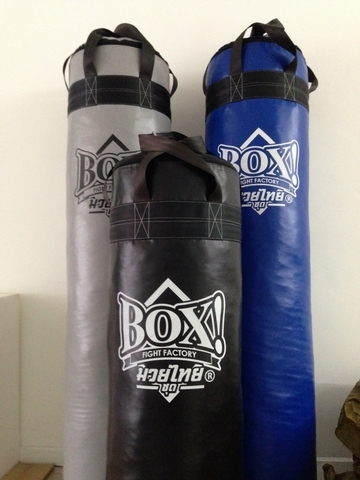 Tested to last in fight gym's confidently surpass 5 years now. This Muay Thai - Kick - Boxing - MMA punching bag weight above 52 kg's and a height of 4 feet tall with extra diameter from the regular banana bag's. 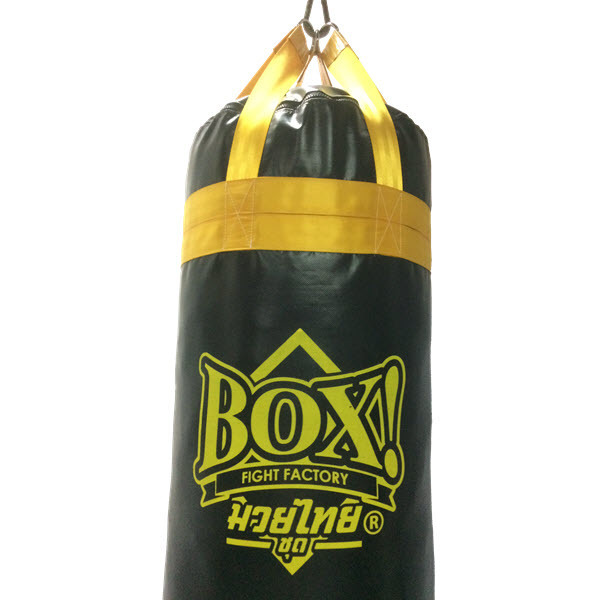 Why 4 feet and fat? 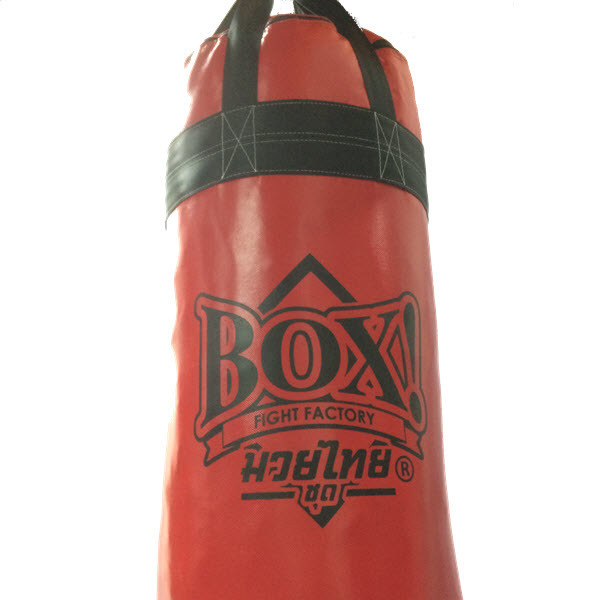 Best for boxing enthusiast due to the heavy bag plus good for kneeing for Muay Thai..
this punching bag height is 4' (feet) tall with another 12" are the straps with D-rings. The heavier the punching bag the more weight resistance it creates, preventing the heavy bag from excess swinging. 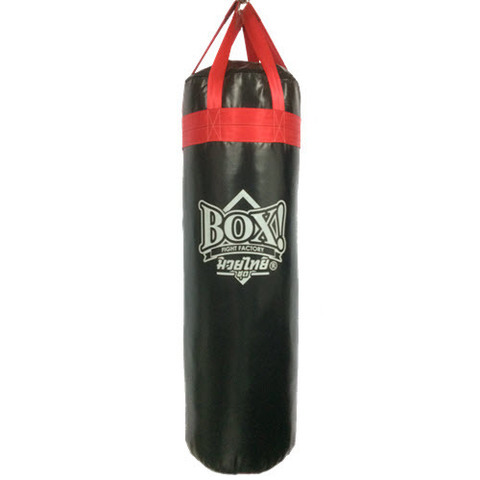 Due to the high material durability, you can add more weight to this muay thai bag if desired, up to 100 kg's in total. fight gym's with BOX! 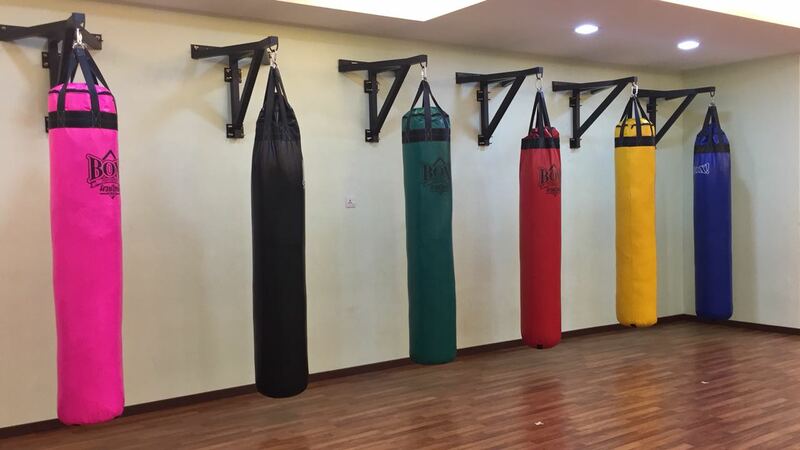 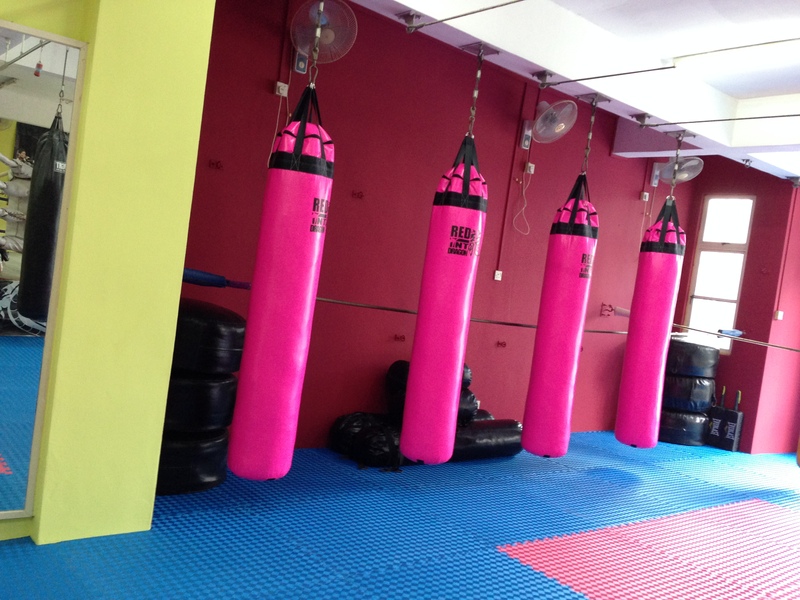 punching bags - Kambiz Wariors, TNT Kickboxing, Xtreme Martial Arts, Studio V, MAXX Muay Thai, Fitness Forte, UMF Gym to name a few.. 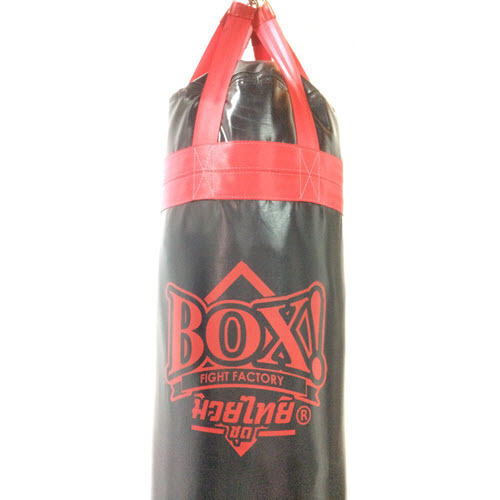 If your area/country is not listed above, please email your enquiries to shipping@kick-boxer.com.my.